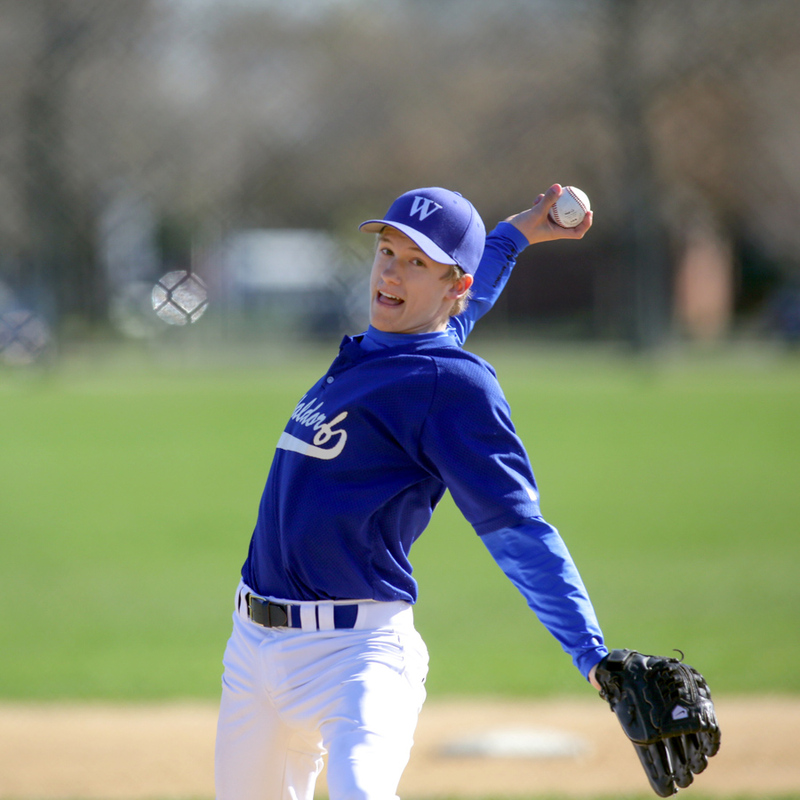 The Waldorf School of Garden City participates in the Private School Athletic Association (PSAA), competing against schools from across Long Island and the boroughs of New York City. Our teams succeed because our coaches emphasize good physical conditioning, sound fundamental skills, focused effort in both practices and games, and unselfish teamwork. 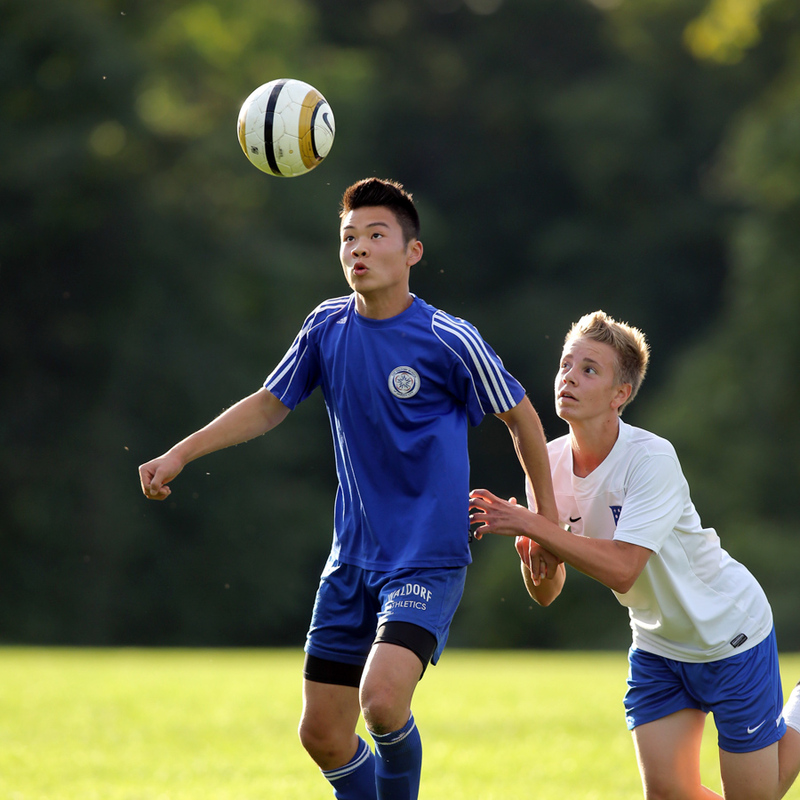 Participation in High School athletics requires a significant level of student commitment. 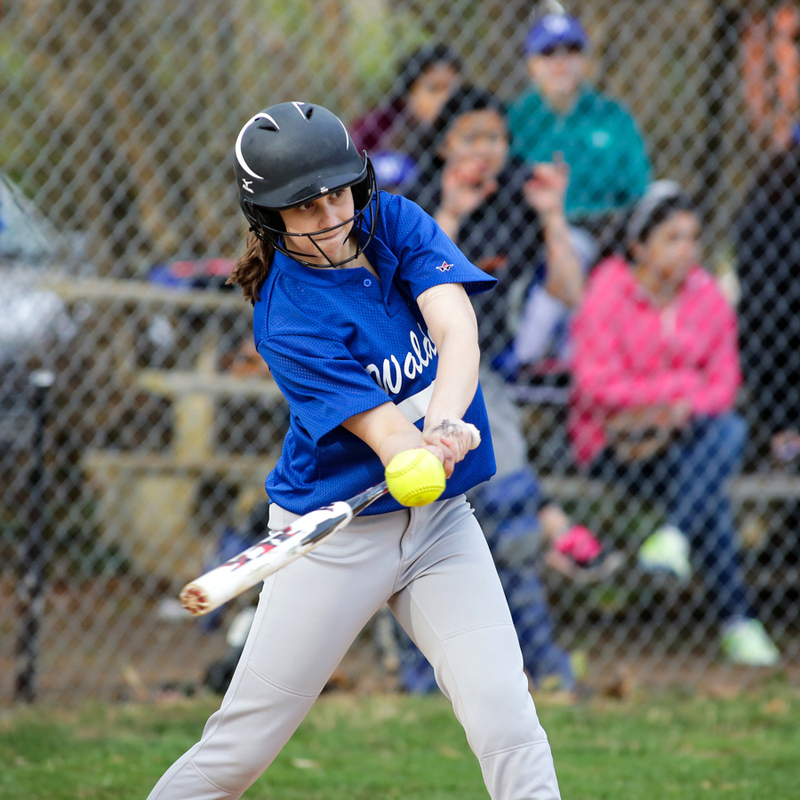 Varsity athletics balances fun, hard work, and healthy competition, and our Athletic Department focuses on team play and sportsmanship over individual achievement. 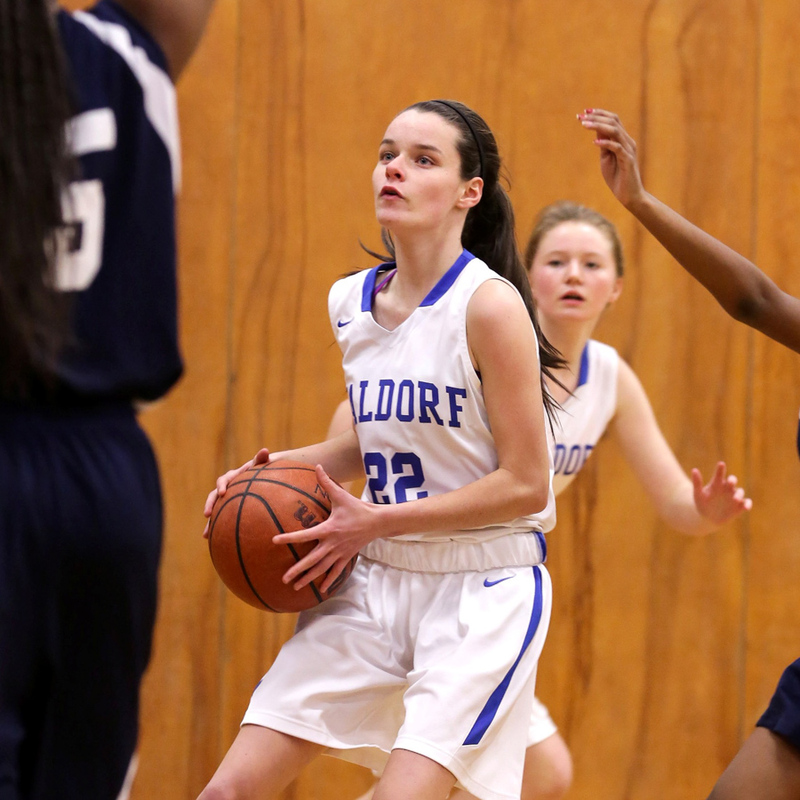 Student athletes at the Waldorf School of Garden City are expected to think clearly, demonstrate a sincere concern for others, and perform with discipline and courage. Our School is proud of its athletic tradition and the numerous honors, awards, and championships earned by our teams, and our student athletes, over the years. 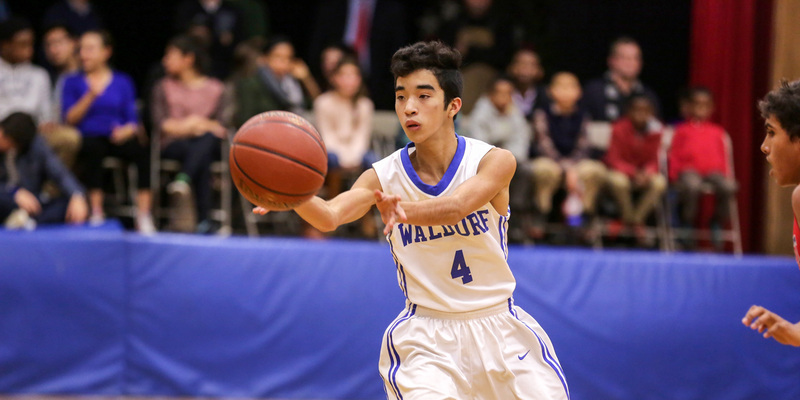 In addition to the consistent winning records of our athletic teams, our Athletic program at the Waldorf School of Garden City offers the opportunity to participate in enrichment activities throughout the school year. *This list was compiled through research of archived copies of the Waldorf News and past Pinnacle yearbooks in addition to calls and meetings with former athletic directors, coaches, and a number of former student-athletes.